Poet Gerður Kristný’s words are brought to life in a stunning work of contemporary music for the #MeToo era. Featuring haunting vocal harmonies and period instruments, Blo∂hofnír (Bloodhoof) is a sonic realization of Kristný’s award-winning poem by the same name. Kristný takes the classic Eddic poem “Skírnismál” (The “Lay of Skírnir”) and turns it on its head; by retelling the narrative from the perspective of a victimized giantess, rather than the god who kidnaps her, Kristný redefines a “romantic” tale as one marked by sexual violence, and re-evaluates cultural assumptions in light of contemporary realities. 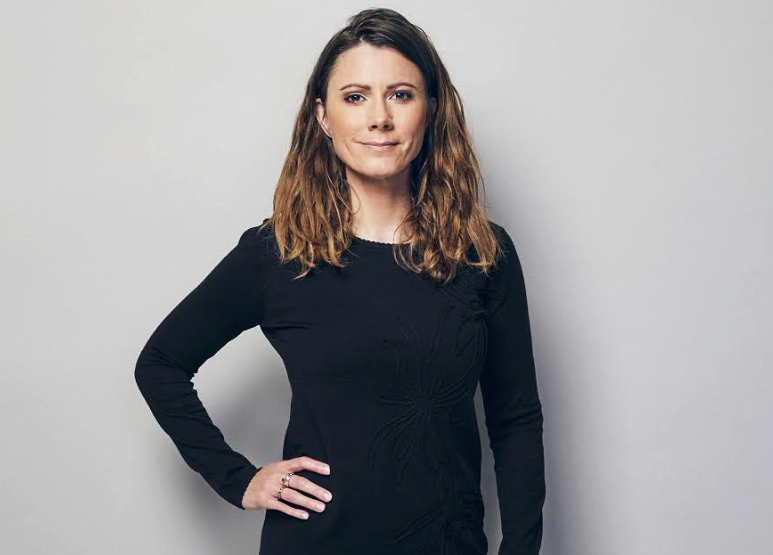 Composed by Kristín þóra Haroldsdóttir, the work will be sung in Icelandic by an all-female cast, including alto Sara Couden in the lead role, with visuals by Tinna Kristjánsdóttir. Don’t miss this American-premiere display of perspective-shifting poetry in concert.